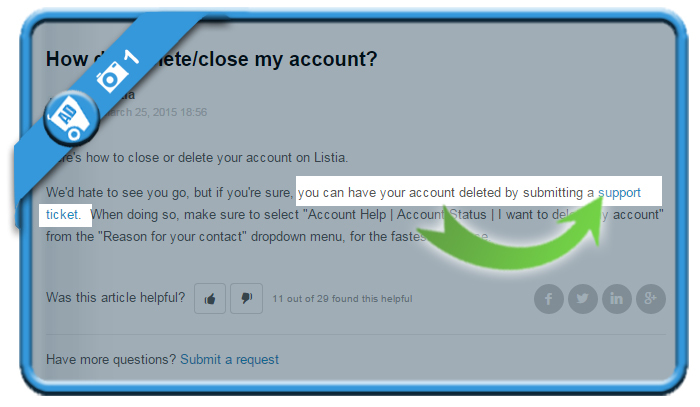 Honestly: I was very frustrated not being able to find a Remove profile button in the Settings page of my Listia account. Because how was I supposed to close my account then? 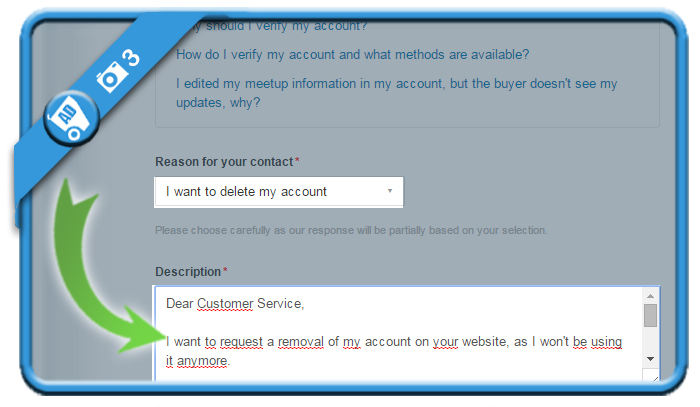 Reading the articles in the Help section, I discovered that an account can only be removed by submitting a support ticket. If that’s what it takes, that is what we’ll do.